Our ladies are gearing up for our second annual "Falling in Love with Republican Women" membership drive. Have you ever wanted to become a member of an amazing organization? 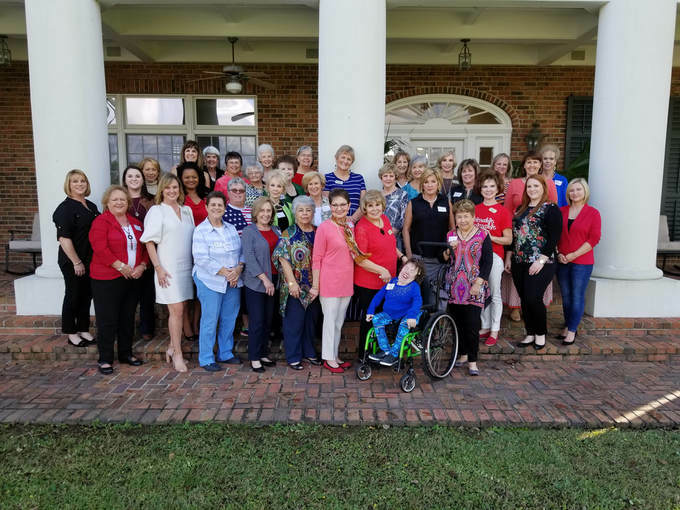 Now is your chance to join the Republican Women of Southwest Louisiana! Join us for our 29th year educating and empowering women for better government.